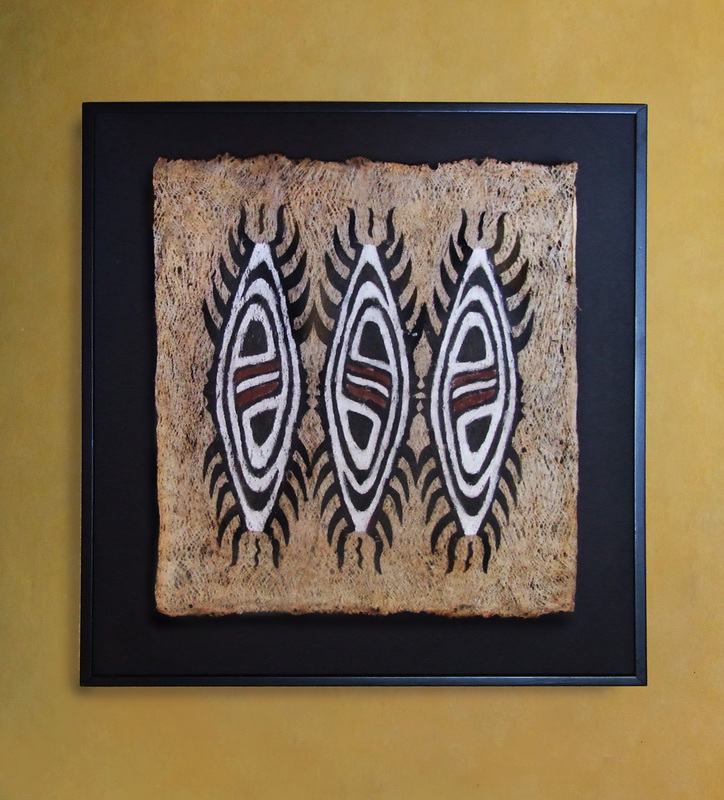 Tapa cloths are made of bark fibers, a type of cloth made from the bast, or inner bark strips of specific trees, mainly the mulberry tree, although several species of breadfruit and fig trees are also used. Tapa cloths have undergone a revival in the last couple of years and have become highly collectable, especially the older and vintage pieces. Although it is still possible to buy Tapa cloths on the islands occasionally the intricacy and accuracy in design of the past is not being repeated by the younger generation whom are now producing the Tapa cloths. I have been collecting vintage, traditional and rare Tapa cloths for about 34 years. As I've reached my limit space wise I decided to sell a large portion of my collection off. 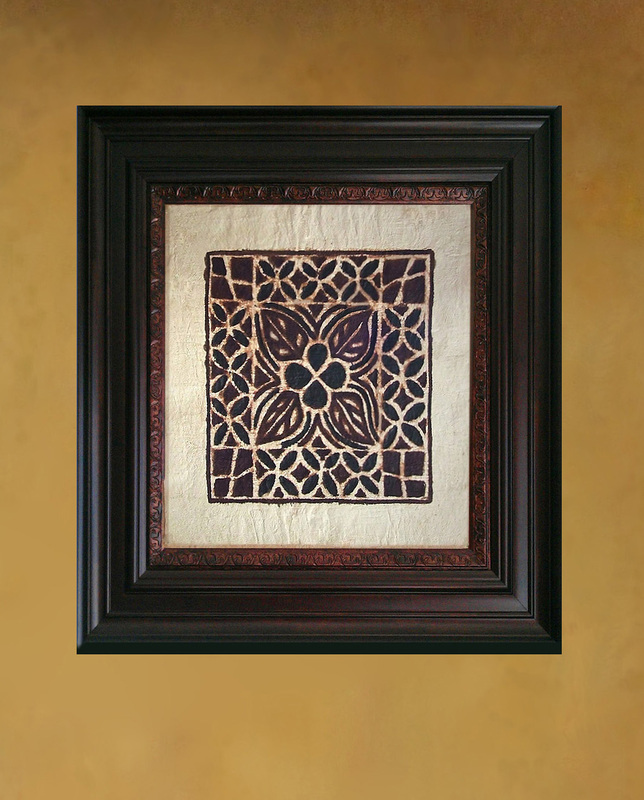 As Tapa cloths are hand made with symbols and designs specific to a particular island group, region, or township, every single one is one of a kind and unique. Over the last 3 years I have sold a large number of Tapa cloths here and overseas to private collectors, galleries, museums, schools, libraries and government departments. Please contact me (details on the last page) if you would like to inquire or are interested to purchase any in this selection. I have posted Tapa cloths all over the world and can provide postage cost to your particular area. Paypal is the most convenient and easiest way to make payment, but other methods are accepted too. More Tapa cloths will be added as time goes on…so please check now & then and join me on my journey following the trail of Tapa cloths. Can I combine postage cost on multiple purchases? Yes, please use the contact form on the last page. Will I be able to get a discount if purchasing 5 or more items? and 15% discount on 12 or more items. Do you offer a layby service, so I can pay the item(s) off in installments? Yes, I do. However, the payments have to be completed within a 2 months time span. Again, the contact form is the best way to inquire. for insurance or personal reasons? Yes, please read the bottom part of this page in regards of any of these. Do you have any Hawaiian Kapa available? Real Hawaiian Kapa is extremely rare, as Hawaiian Kapa making discontinued around 1910/20's. It is often confused with (American) Samoan Siapo. However, real Kapa is comparatively very different from that, it is a very fine and delicate cloth, often decorated with fine bands of intricate patterns, or stripes in a wide range of colors, resembling weaving from a loom. It would sometimes take months to create a blanket from small strips, a sling for a newborn baby or just strips of Kapa to wear. Examples of these can be found in the Bishop Museum. I have never owned an authentic piece of Kapa in my collection, as it is too rare and valuable to source. Kapa is long and labor intensive and non profitable for the creators. Example of Hawaiian Kapa Ca. 1880. Soon I will be adding more of my artwork to this website...It all started off by friends and people giving me pieces of Tapa cloth 'for your artwork',as they knew I am always creating mixed media art,incorporating shells, leaves, feathers, handmade papers, barkcloth,plaster and paperclay. I ended up with lots of Tapa cloths,most of them far too good and precious to be cut up for art. Thus I became very interested in the process of Tapa cloth making, the stories, art and the people who are making them. Through the years I ended up with lots of tiny pieces from Tonga, Fiji, Samoa, PNG, Niue, Hawaii and Pygmy bark from Congo. Last year I made a start to try and piece these small segments together,creating new patchwork landscapes on canvas with crossroads, signs and skies depicting unchartered new territories. The history behind Tapa cloths. 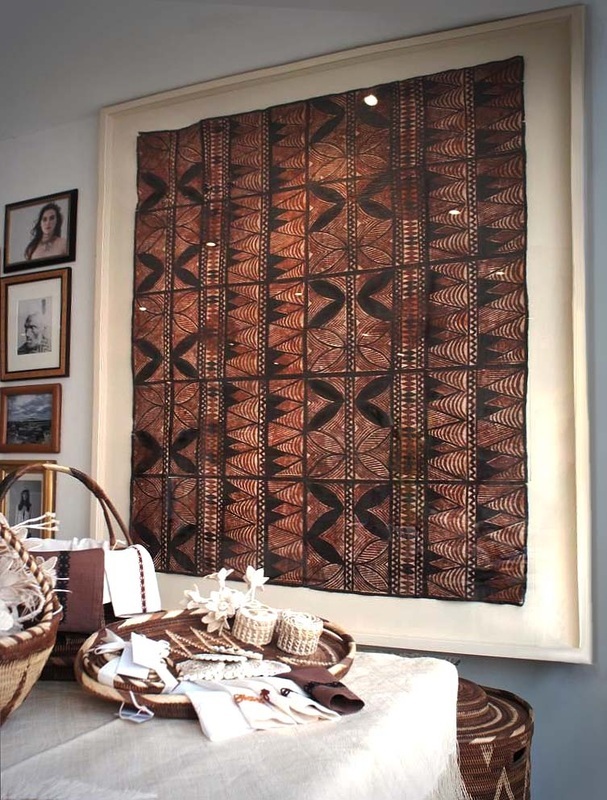 The name Tapa, derived from the Samoan tapa referring to the plain border of a bark cloth sheet, is widely regarded as an early nineteenth century development coined during this active period of European contact. 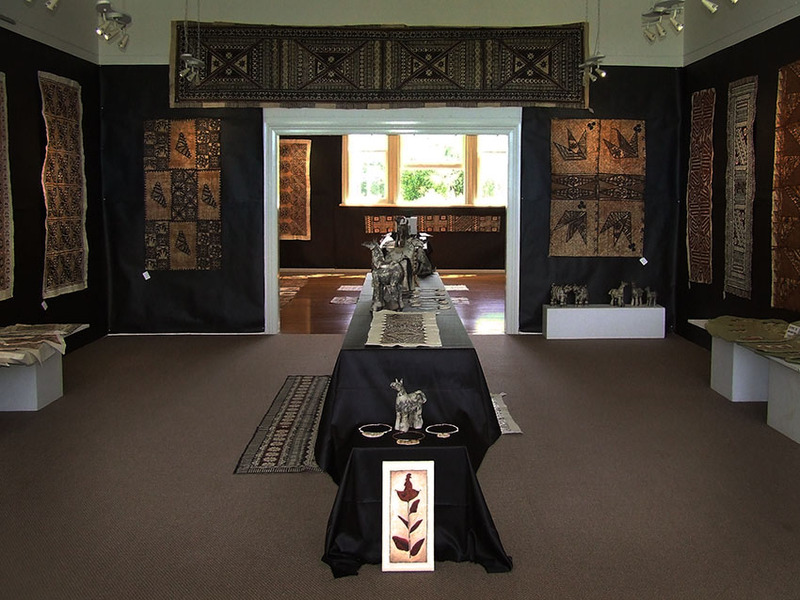 The manufacture of tapa is an ancient craft that has been practiced for thousands of years throughout Polynesia and various parts of Melanesia. Archaeological evidence has established that the cloth was also in production and widespread distribution in southeast Asia and Indonesia as early as 1,000 BCE. While its manufacture has declined to the point of extinction in many parts of the world, it has survived to this day to become most commonly associated with the islands of the Southwest, Central and Eastern Pacific. Each culture has its own indigenous name for bark cloth and each retains its own characteristic techniques for producing it. In Tonga it is called Ngatu, in Samoa - Siapo, in Nuie - Hiapo and in Fiji it is known as Masi. Generally the process involves the cultivation and harvesting of the desired plant (paper mulberry or breadfruit species), the bark of which is stripped to enable the removal of the soft pliable inner bark through a method of scraping. This inner fiber is then scraped again to remove any excess outer bark that might remain and then beaten on a wooden anvil to increase its size and soften its texture. Several pieces of the refined cloth may be pasted together with a starchy glue substance (arrowroot) to form larger sheets. The cloth is then finely decorated either by freehand or by taking imprints or rubbings from carved wooden templates. 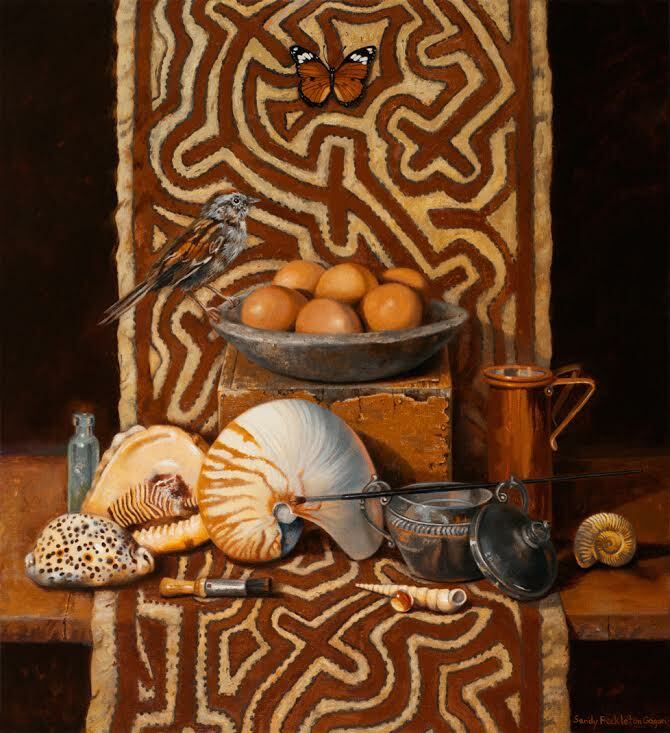 Many motifs are figurative designs based on the native flora and fauna of the natural environment found throughout the region, such as star fish, trochus shells, worms, centipedes, breadfruit leaves among others. The existence of geometric patterns and grids are also widespread among the islands. It is probable that the pre-European circular trade and later contacts between Tonga,Samoa and Fiji included exchanges of decorated cloth and thus enabled ongoing transmission of particular design concepts. 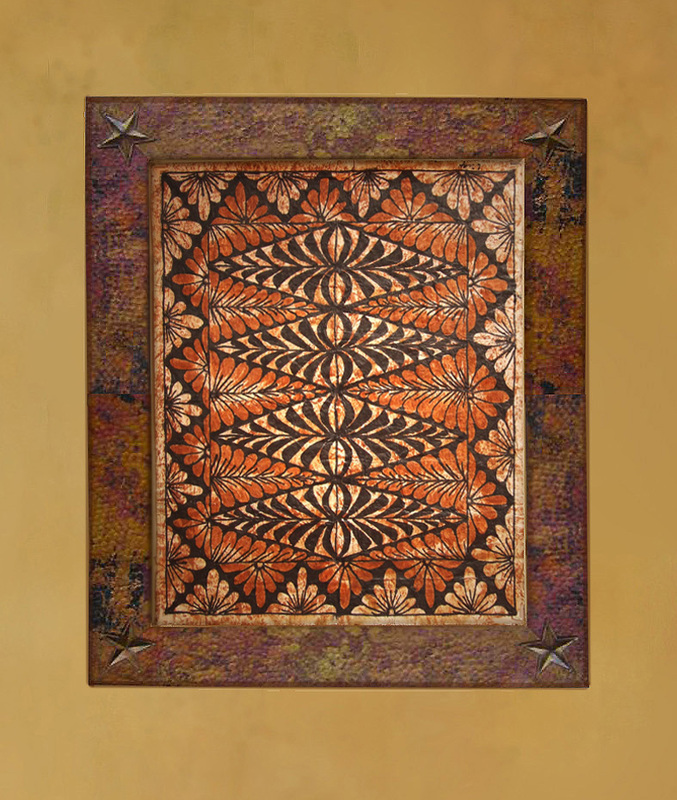 For instance the manulua is a widely used motif, it is a variation of triangles. 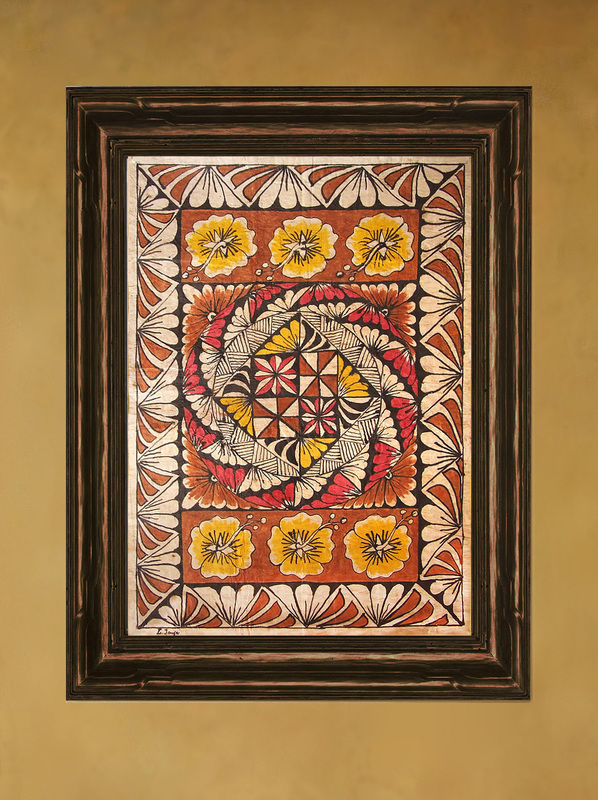 In Samoa the manulua is applied to both simplistic versions and a more flower like, wide petalled version of this motif. In Tonga the motif is known a manulua potuuamanuka and if the upper half is painted onto the Ngatu it is claimed to be a representation of a bird in flight. Used as a whole it represents 2 birds in flight, etc. 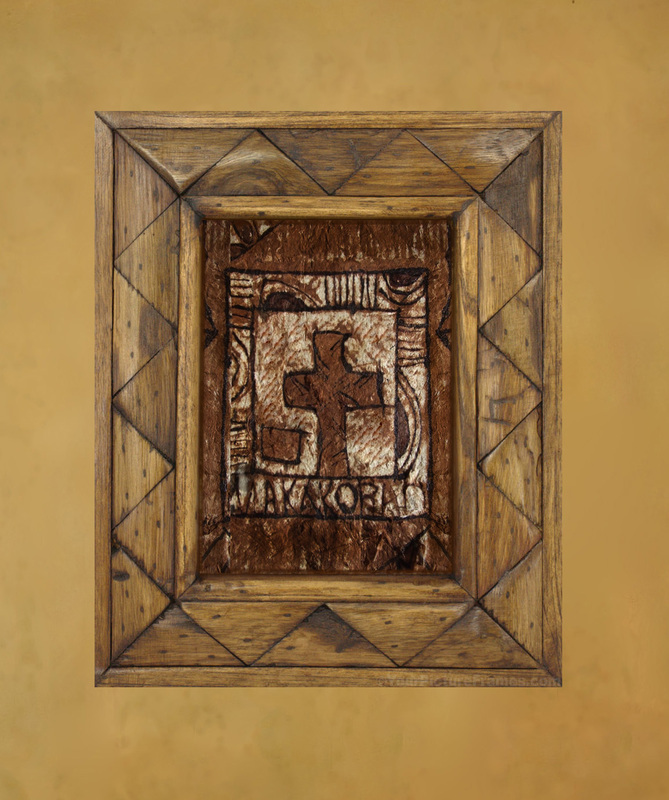 The most basic form of the Manulua is a motif in the shape of 4 inverted isosceles triangles, arranged diagonally in a cross form,this version of the motif is also commonly used on Fijian Masi. 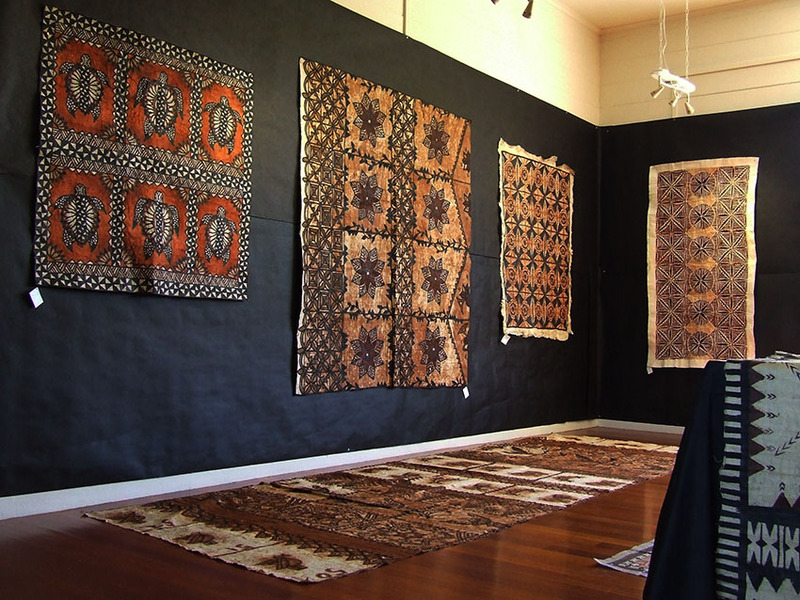 There is a clear change in the choice making of design motifs in Tonga between the nineteenth and twentieth century. More 'naturalistic' and 'organic' designs were being used,including patterns of trees, flowers and leaves. Tapa has long served both utilitarian and ritualistic functions within the community. Its economic value has seen it utilized as currency for the payment of canoes or buildings. As a symbol of wealth and status, Tapa was often presented in ritual gift exchanges, for matrimonial dowry and it also featured prominently in large ceremonial occasions such as weddings, births and deaths particularly when connected with royal or high ranking families. Traditionally when Tapas were presented during important ceremonies they were cut in pieces and offered to tribe members. Tapa’s most common everyday use was assigned to loose fitting untailored garments such as loincloths, head wraps and skirts. More recently it has been promoted as a tourist commodity. How to get the folds out. After unpacking the Tapa cloth there may be folds showing. Depending on the type of bark cloth and the thickness some of them may be light,others deep. Turn Tapa cloth reverse side up and place thick towel underneath. In general best way to eradicate the folds is to spray fine mist of water into the folds. The deeper the fold, the more moisture is required to get it straight. Weigh down with heavy books/magazines for about a day. Next 24 hrs will mostly see all folds straightened out, remove weights and hang out to air dry for a few hours. Make sure the ironing is done on the reverse side & with thick towel placed underneath.Don't forget air drying after this method too. This method is however not recommended for very old/ precious or museum pieces. An often recurring question,Tapa cloths can be displayed in several different ways. A reusable magnetic display system is my preferred method these days. It is strong, good-looking, and won't damage the tapa cloth. Another easy way is to use velcro strips, or dots,(available at hardware and various outlets) that is for those Tapa cloths which are not too valuable, as the adhesive dots can be very hard to remove from the tapa without tearing the fibers. Pushpins or needle pins can be used as well. Other option is using small bamboo rods, wooden dowels or strips incised to fit the cloth,then glued in top & bottom. This will keep the Tapa cloth straight and can look very good, especially when a complimentary wood is chosen. Framing the Tapa cloths apart from extending the lifespan adds a touch of sophistication. 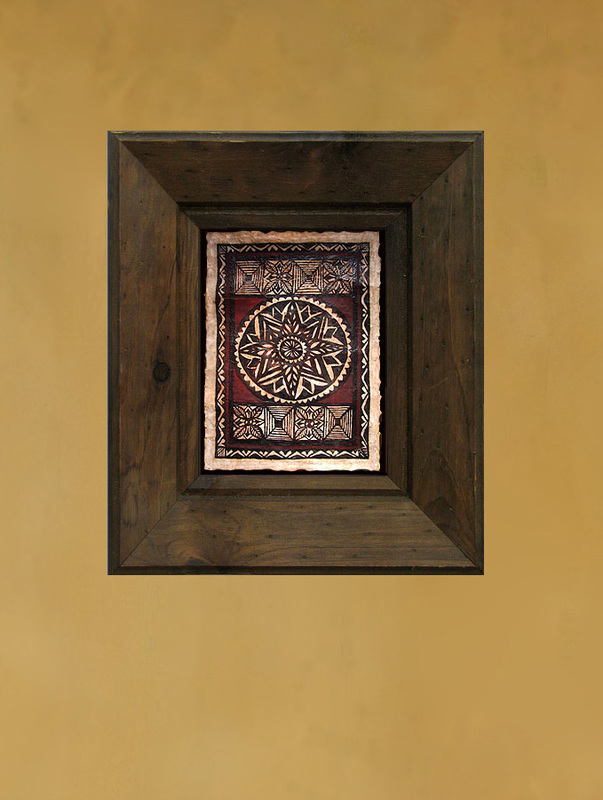 I particularly like the framing without glass, just displayed on a black background with a wooden shadowbox surround. This way the texture and colors will be accentuated, while the shadowbox adds depth. this method is often used in museums. A friend successfully stapled a Tapa cloth to a boring old office wall, however, care has to be taken on removal. Last option would be using blue or white tack, because it may cause damage to the cloth when it is being removed. There are many standard frames available on the market. To arrive at a framers shop can be a bedazzling experience with so many different styles & colors of framing materials to choose from. Of course a lot depends on the space where the Tapa cloth is going to be displayed. Tapa cloths can look good in any interior,whether it is a modern setting or a classic interior. The right framing can increase the value of the artwork considerably, but it can also decrease the value by choosing the wrong frame. Please scroll below for examples of framing options. Simple black frame with white mat insert. Old classic frame,given a dark glaze,rubbed on & off to look like old patina. Modern black shadow box from Ikea,the background has been lined with black velvet. Black frame,available at any Framers shop. Fantasy frame,this could be a do it yourself project.Spray paint black gloss paint on any imitation classic design frame. Custom made frame from bamboo. 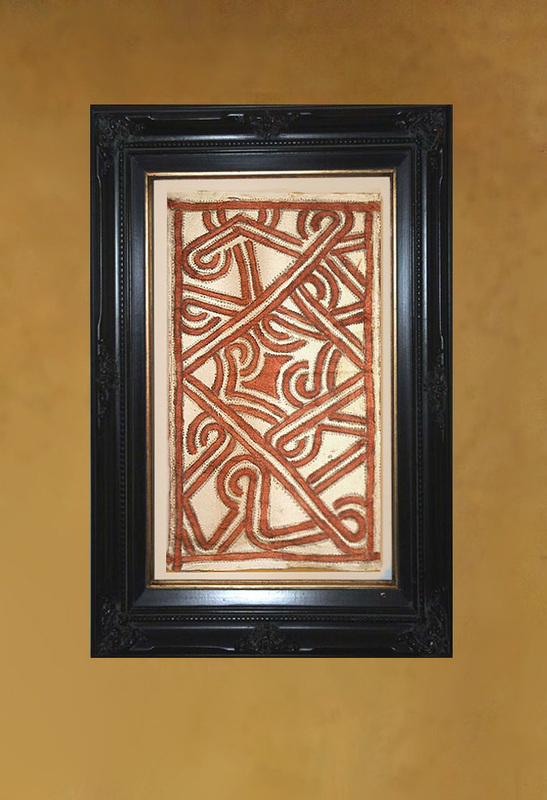 PNG Sentani bark cloth abstract artist Irian Jaya, simply framed on top of layer of polystyrene, 10 mm on top of black frame.Very effective way of framing. Classic antique frame,with gilt trim. Old inlaid frame,found at antique store. 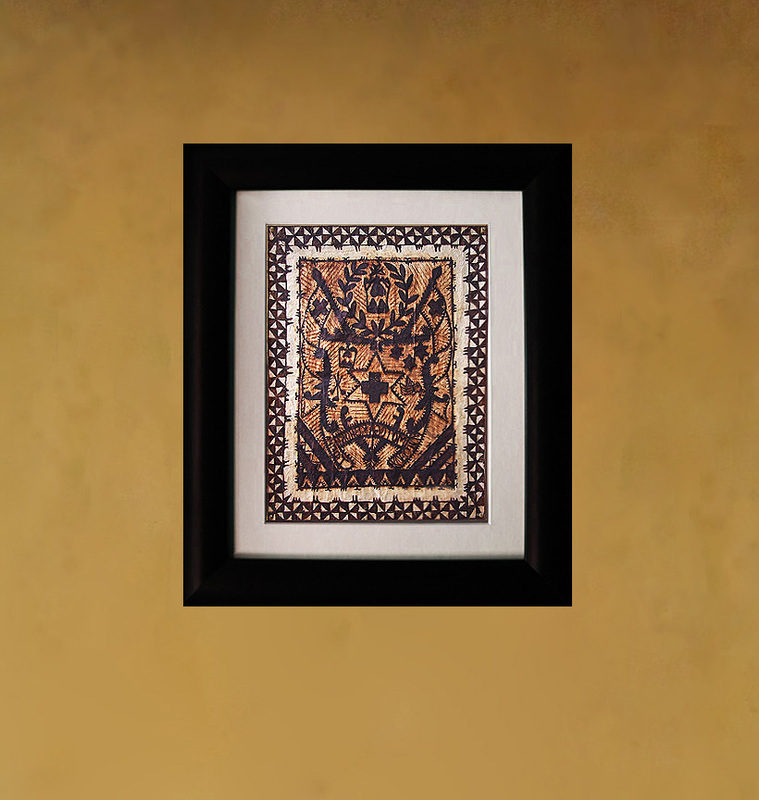 Classic design frame,available from most Framing shops. Tongan Ngatu from Levinia Taufa beautifully framed, photo kindly sent by customer from Brisbane. Bamboo frame,available at Framers shop, photo courtesy of customer from Oklahoma. 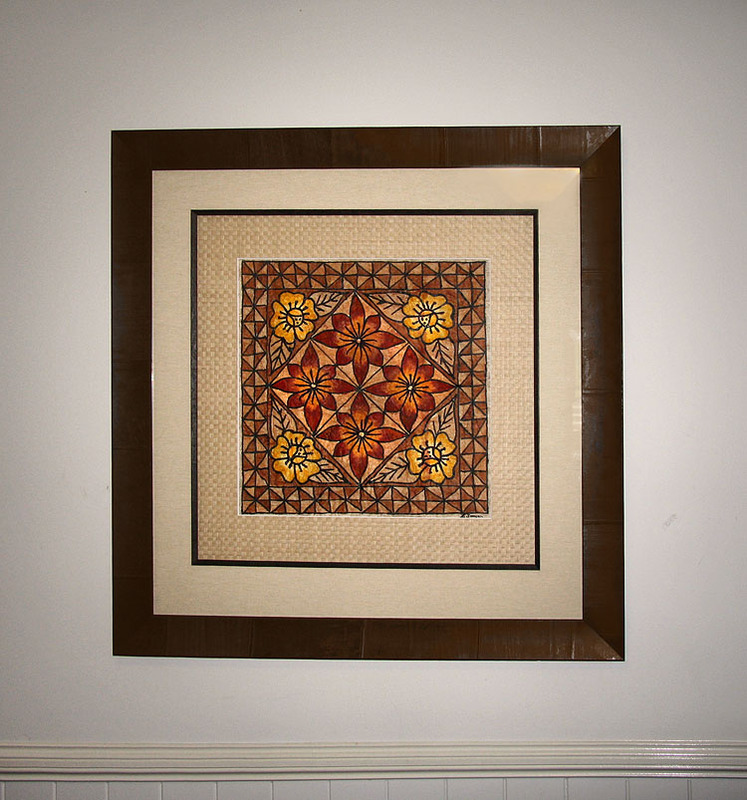 The story about Tonga, tapa cloth under glass in hardwood frame, photo courtesy of customer from Bordeaux. Vintage Ngatu beautifully framed photo sent by customer from Oklahoma. Antique Siapo stylishly framed in eggshell colored shadowbox,displayed in Atea Oceanie in London. 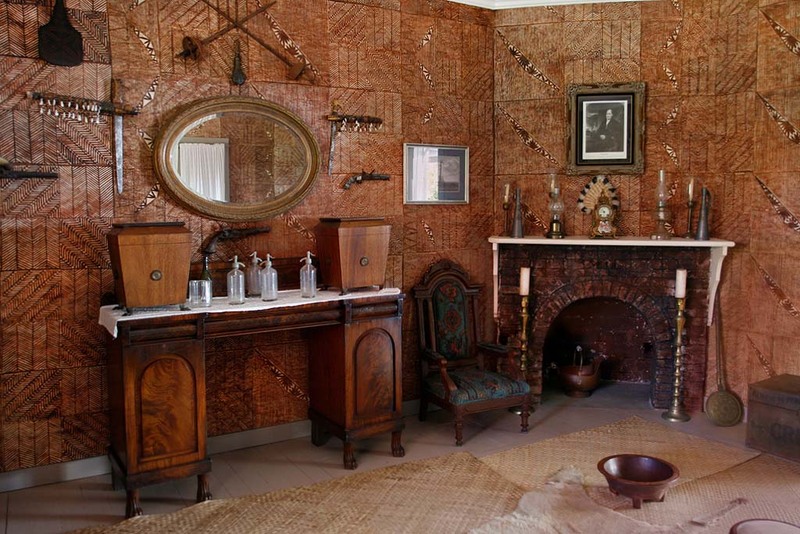 Room in Samoan residence of Robert Louis Stevenson, named 'Villa Vailima' in which antique Siapo elei are effectively used as wall paper. 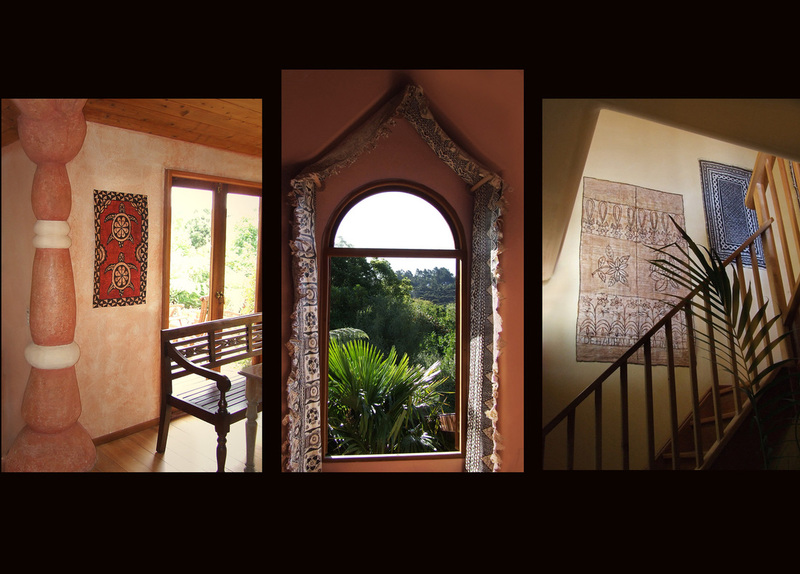 Tapa cloths from Tapapacifica beautifully framed & displayed photos sent by customer in Hawaii. 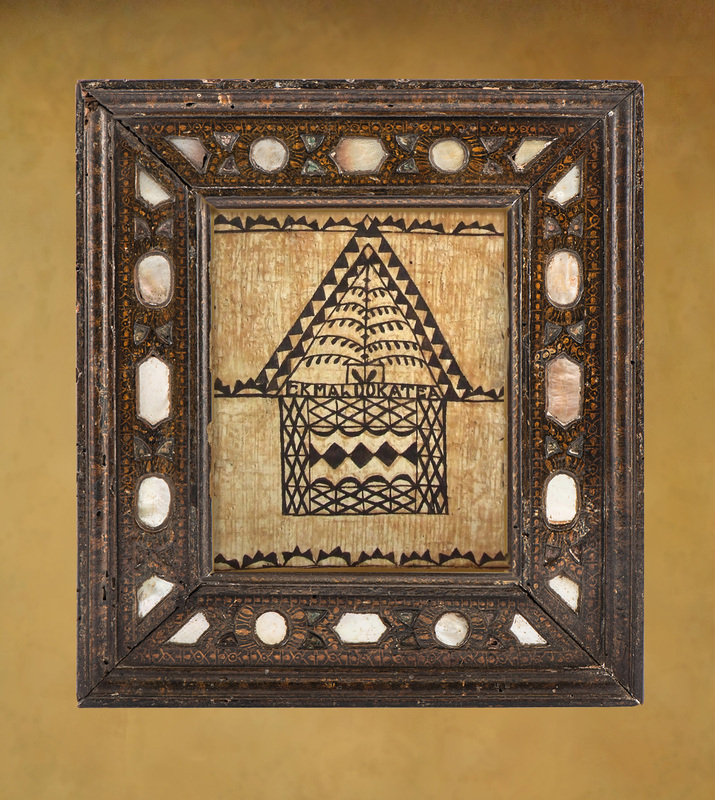 PNG Barkcloth in black wood inlay frame, well matched with Persian carpet in country style decor. Ngatu professionally framed. Photograph courtesy McAuley High School Auckland. 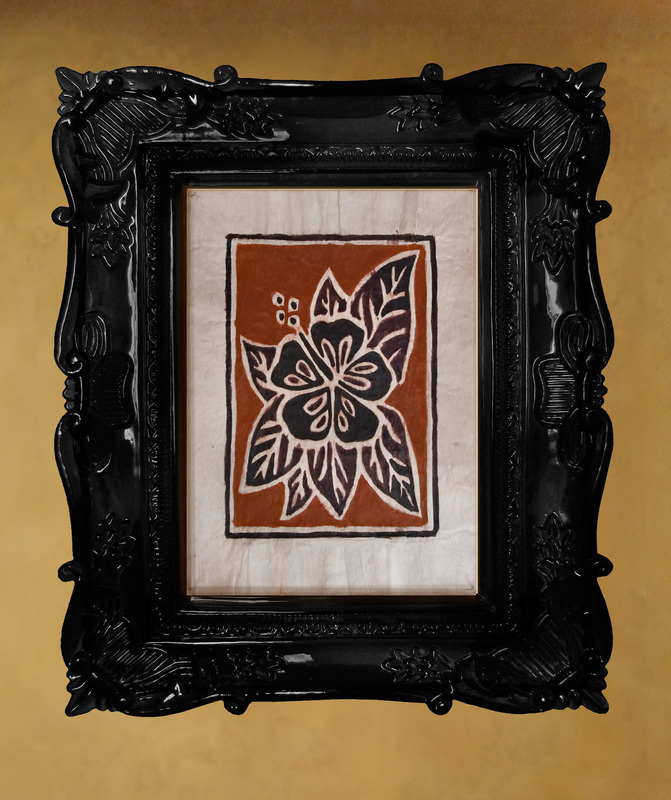 Hibiscus Siapo professionally framed in antique style frame. Fijian Masi with perfectly matched frame. Image courtesy of customer from Honolulu. Vintage Siapo beautifully framed, image courtesy of customer from Honolulu. Apartment bedroom in Seattle with 3 Tongan Ngatu in wood frame under glass. Tongan Ngatu opposite PNG Bark cloth, although the pieces are displayed in totally different ways either one compliments the other. 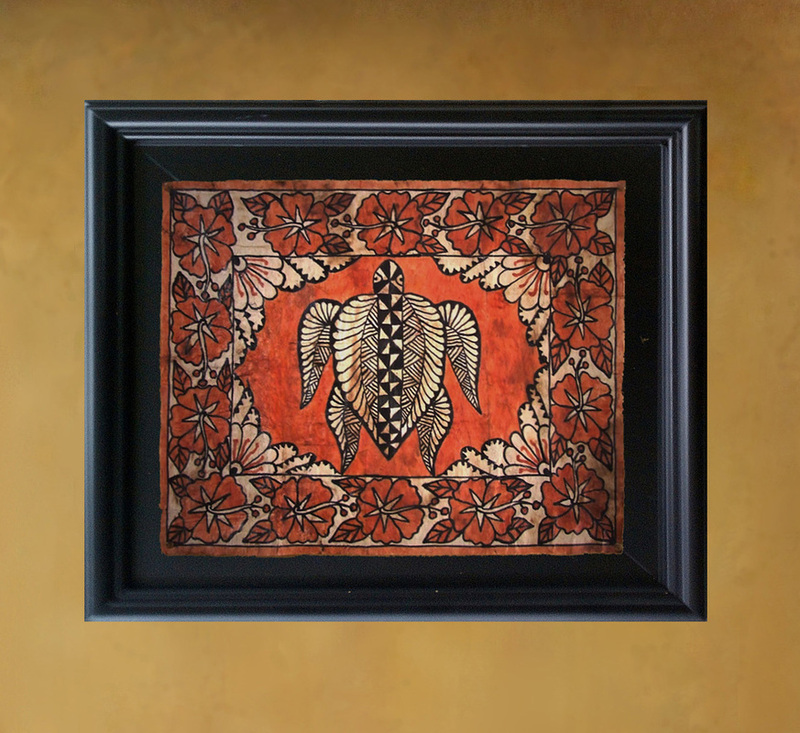 Freehand painted Ngatu beautifully framed, photograph courtesy of customer from Minneapolis. A series of small Samoan Siapo successfully grouped together. 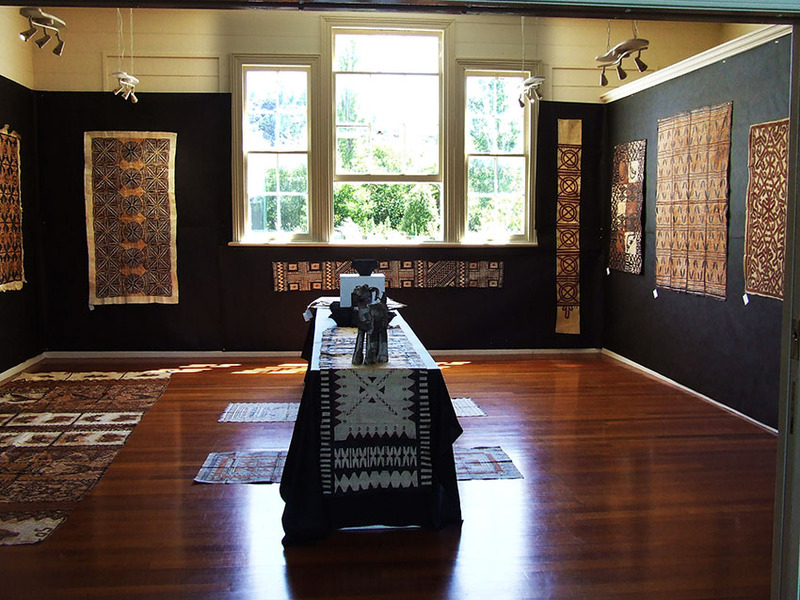 Tapa cloth from Tapapacifica, photo sent by customer from Auckland. PNG Bark cloth framed for impact black on black without glass in Sydney office. Samoan Siapo runner framed in off white rectangle frame. The contemporary natural design draws all other elements in the apartment together. Photo courtesy NZ customer, Samoan turtles from Tapapacifica, swimming freely without a frame, on a wall in Russell, B.O.I. Vintage Ngatu from Tapapacifica framed in black shadowbox on contrasting mat background. Photo courtesy apartment owner in Cairns. 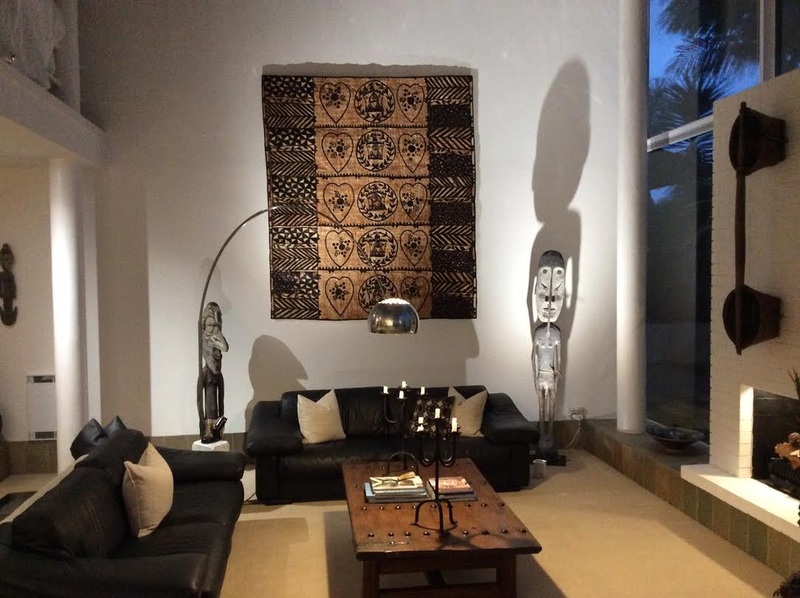 Vintage Tongan Ngatu and Aboriginal artwork giving this apartment distinct character. 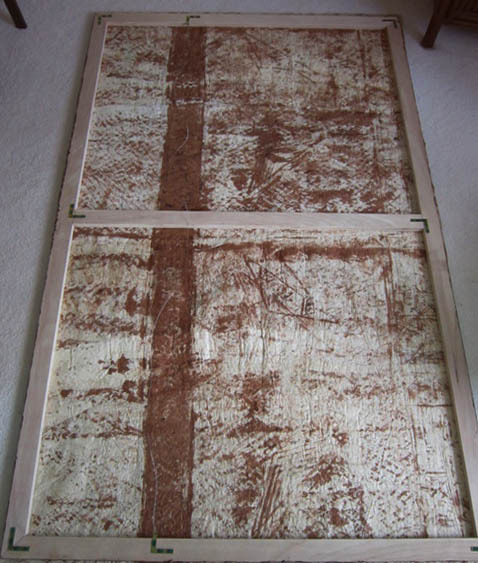 Antique Fijian Masi from Cakaudrove region effectively displayed horizontally, photo courtesy of customer from Milford. Various Ngatu displayed in study in Canberra. Entrance hall in Virginia with framed Masi and antique Siapo on the walls. Round Fijian Masi framed in shadowbox without glass by customer from Kamuela, Hawaii. Tongan Ngatu framed in shadowbox without glass by customer from Kamuela, Hawaii. 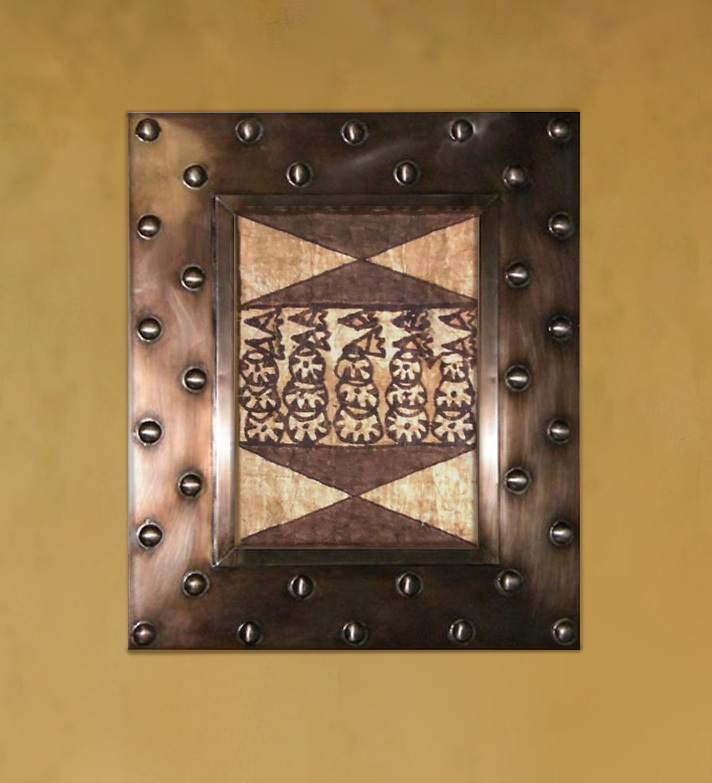 Traditional Tongan Ngatu displayed in modern black gloss frame. Framed Tongan Ngatu adding a colorful accent to this lounge. Photo sent by customer from Brisbane. Photo sent by LA customer of modern and vintage Samoan Siapo displayed in hard wood shadowboxes without glass. Siapo mamanu displayed in hallway. 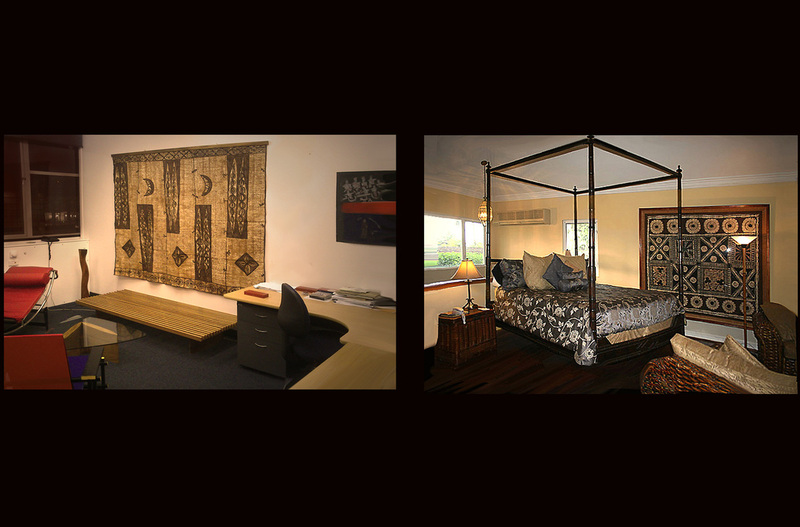 Siapo elei displayed in bedroom, both photos courtesy of customer from Manawatu. Antique Siapo professionally framed by Sliver Designs, photo courtesy of customer from Hawaii. Easy to assemble frame, this will work for most Tapa cloths. 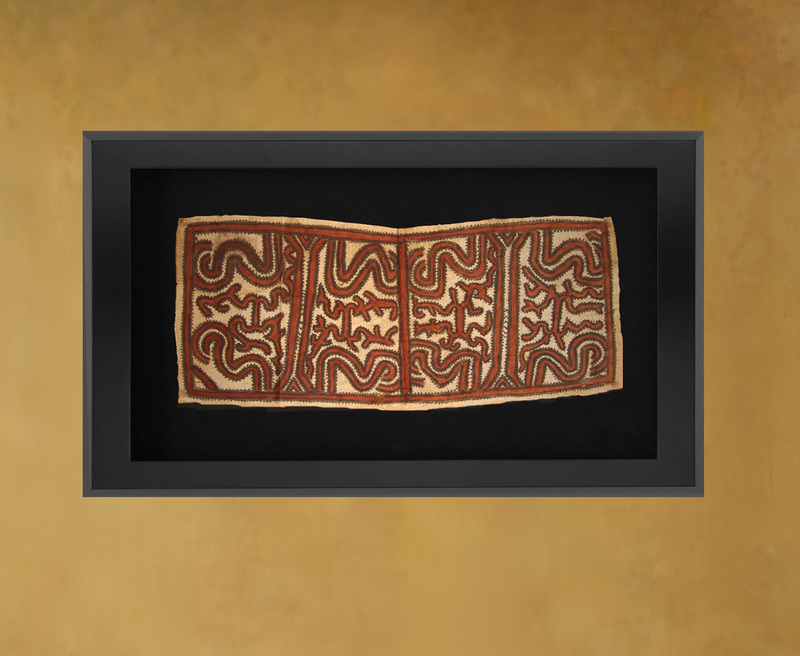 The Tapa cloth is either stapled or glued onto the frame. 'Journey of Significance' by Sandy Freckleton Gagon. Consultation, Evaluation, Appraisals and Consignments. Questions about age/estimated value and origins of a particular piece. Is this an original piece of Tapa Cloth? Where has this been made? Does this piece have a specific use? What do the motifs symbolize? Will you sell it for me? Responding to all these inquiries has become very time-consuming, as I am receiving requests like these almost twice daily. Therefore I am sorry to say that I cannot continue this service for free. I will respond with an email re age/ origins/ interpretation of the motifs and symbols and valuation of a particular piece (which can be used for insurance or gift purposes) for a small charge of $20. This payment must be made in advance, via Paypal, please use the Paypal button below for this purpose. If I am not able to examine the Tapa Cloth directly my ability to do an appraisal will of course depend on the client’s provision of good photographs, dimensions and other documentation. More often than not, I am not able to purchase your Tapa Cloth outright. However, if it is of a certain quality or by an artist which I think I have a market for, I can list the piece(s) on my Tapapacifica website on a consignment basis. My commission rate is a modest 20% of the net selling price, to be paid upon the completion of the sale. I will recommend an asking price for the Tapa Cloth(s), on the basis of my experience and research. Upon the client’s acceptance of this I will carry the listing on my website for a minimum period, to be agreed upon. Fact is that my collection of Tapa cloths grew as a hobby,not a business. I just love the art of Tapa making,and admire the people who are still creating them on the Pacific Islands. in Samoa there is a revival mainly focusing on the tourist market.. I am selling them well below what they are worth. part in the revival of the traditional art of Tapa making.